2019 ABE Recruitment Weekend-Hosts Needed! Several prospective students will be visiting Purdue to learn more about our program and to see if it is the right fit for them. 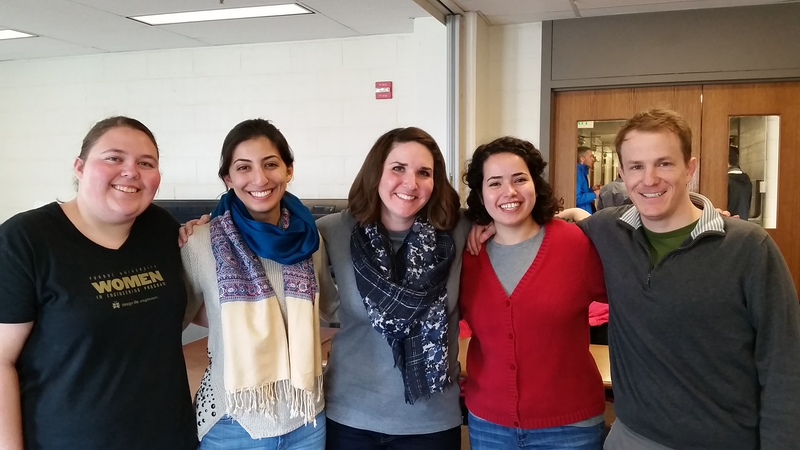 For the past six years, ABE has offered the option of staying with a current grad student from our department to these visiting students, and it has been very successful. This year, we need your help again! And we need it NOW!!! If you are able to volunteer to host a prospective student on the nights of February 7 and 8, please follow the link below to fill out the survey. Please sign up by February 1st so that we have time to pair you with a student. Please direct any questions to Jonathan or Gabe (joverto@purdue.edu orgwilfong@purdue.edu). Previous Post2019 ABE Recruitment Weekend Poster Session!Next PostSuperbowl Party!